Geoportal "Bank of spatial data" updated the maps of Moscow and the Moscow Region formed according to OpenStreetMap data. Source data obtained from the GIS-Lab website are complemented by objects from maps of scale 1: 1 000 000. There are added the objects of hydrography, vegetation, road network. 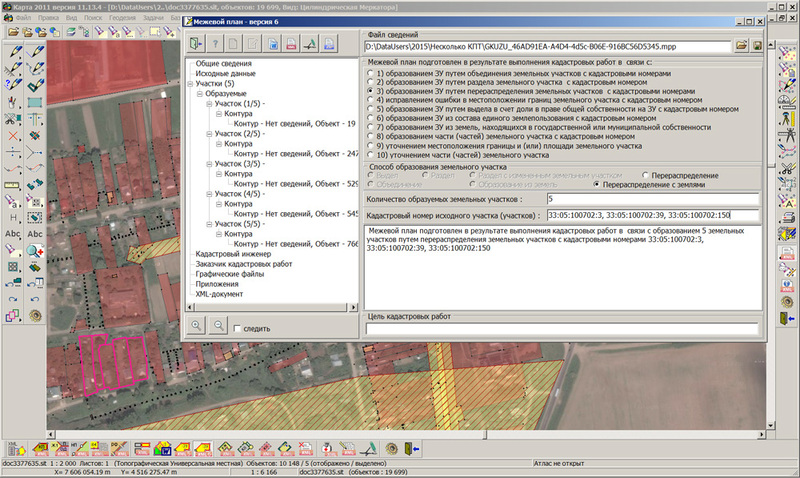 For work with the received map it is possible to use the program of GIS Panorama Mini or other software products of KB "Panorama". 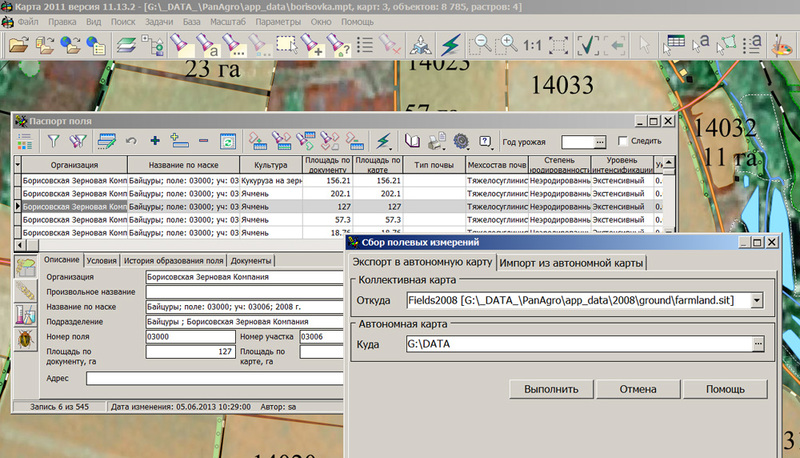 In KB "Panorama" the "Workstation of cadastral engineer" version 11.13.3 is developed. 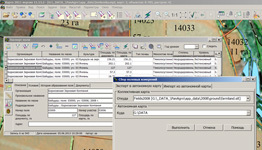 The new version carries out formation of the XML-document - the land-survey plan of the land plot in the form of electronic document under XML-scheme MP_v06. 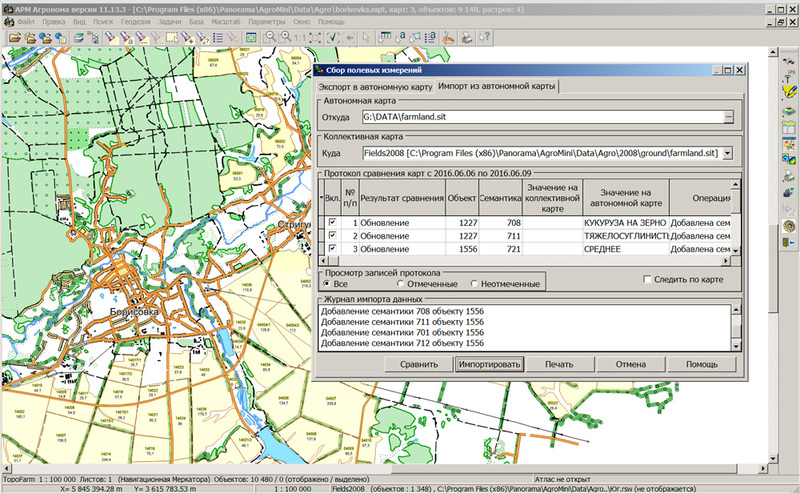 The new version of XML-scheme is introduced by the order of Rosreest of April, 6th, 2016 № P/0159 "On Amendments to the annex to the order of Federal Service for State Registration, Cadastre and Cartography of 7/10/2015 № P/367 "About the organisation of works for the provision into body of the cadastral registration of documents in the form of the land-survey plan of the land plot in the form of an electronic document". 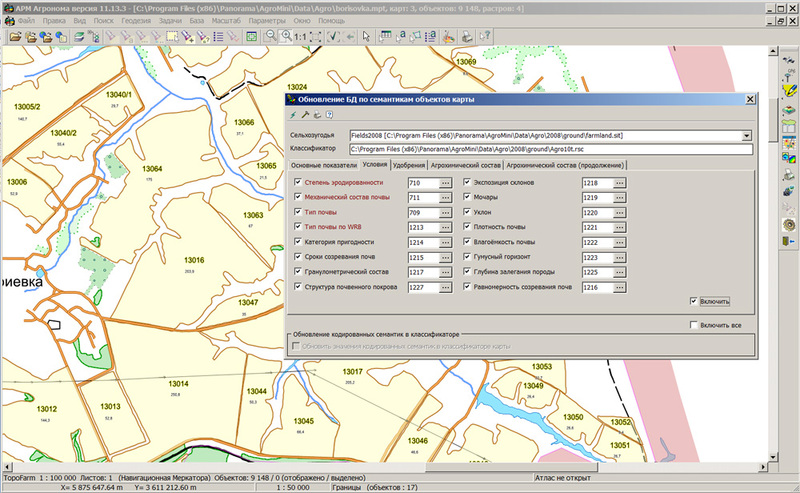 The current version of the dialog "Land Survey plan" provides formation of the land-survey plan in the form of an electronic document under XML-schemes MP_v05 and MP_v06. 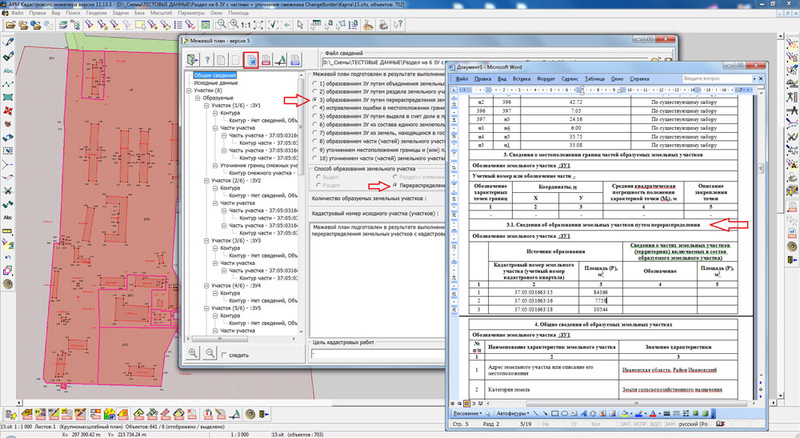 In dialog there is implemented a variational saving in the XML-document of information about the address of the land plot and the address of the cadastral works' customer - for version 5 with Note element, and for version 6 without Note element and with additional attribute AddressOrLocation. When you save into XML-document the information on the attached file (Document element) for the version 5 the AppliedFilePDF element is recorded, and for Version 6 - the AppliedFile element. For XML-file of version 6 in the information about the method of land formation the "Redistribution with the lands" variant is added. 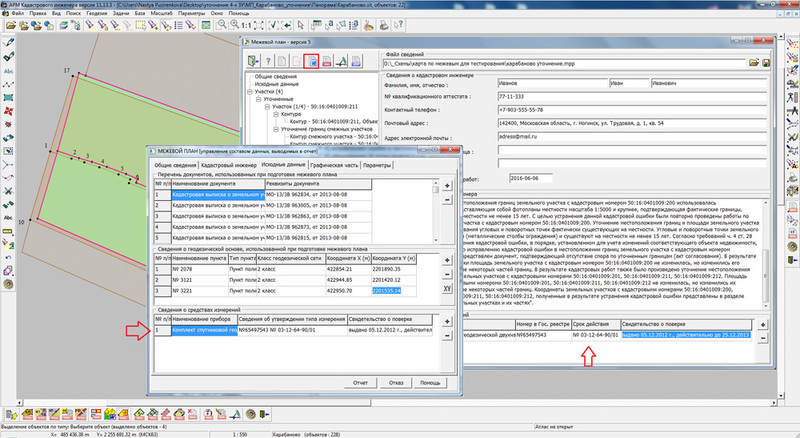 Dialog "Editing of REGISTRATION DATA of object (semantics) of cadastral works" is improved. 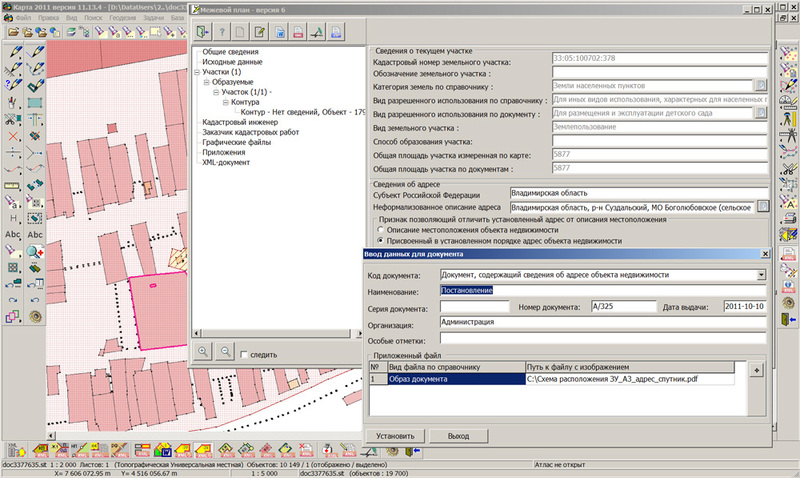 There is implemented the variational entering the information about a type of permitted land use in the preparation of information for the surveying plan of version 6. The user can specify a type of permitted use by the outdated classifier and by the document or by the new classifier approved by the order of Ministry of Economic Development of Russian Federation of 9/1/2014 № 540. In KB "Panorama" the "Workstation of agronomist" version 11.13.3 is developed. In the new version the "Complex of agronomical tasks" is supplemented by tools of loading the map layers from a collective database and the subsequent synchronization of information about contours of agricultural land obtained in the conditions of autonomous work. At carrying out field works the agronomist can take with himself the mobile device (tablet) on which there is installed the software "Workstation of agronomist" with a set of maps for autonomous use. For stand-alone maps all tools of processing and the analysis of spatial data are supported. On these maps it is possible to specify immediately borders of farmland contours, to put new working areas, and also to put attributive data into semantics of map objects. 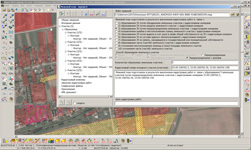 According to monitoring results, any information (composition of soil, agrochemical parameters, presence and number of pests, external factors of natural character, the course of the sowing or harvesting and other information) will be entered into the electronic field book in the form of autonomous agronomist map. The program supports technology of gathering and carrying over the results of field inspections onto the collective map of the enterprise hosted on the GIS Server, with the subsequent updating a database of fields history. There is supported the unloading and subsequent synchronization of a collective database by the information from autonomous maps of several specialists. During the import procedure there is formed the report of comparison of autonomous map and collective map which contains the report on all made operations with accounting objects. The agriculturist independently makes the decision on inclusion of any operation into process of data synchronization. The program interface is adapted to the use of various font settings of your computer screen. The new version of the program and the documentation are available on the web-site in Download section. 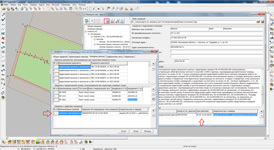 In KB "Panorama" the "Workplace of cadastral engineer" version 11.13.3 is developed. 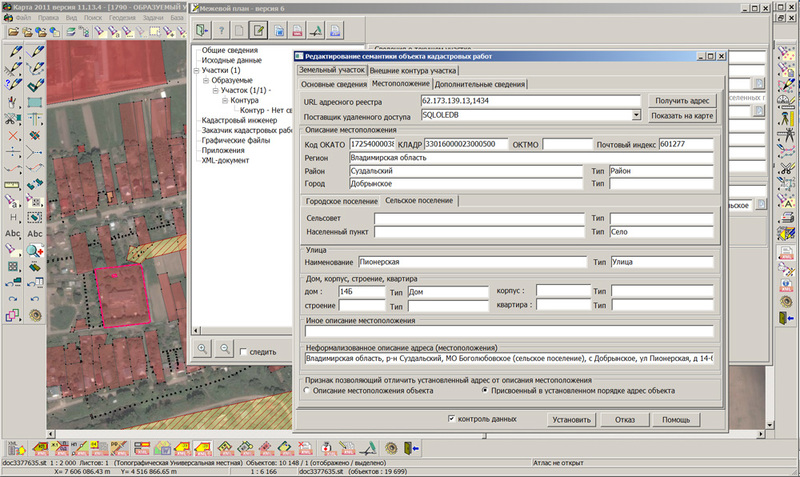 In the new version there are automated the processes of input of repeating data in dialogues "Land Survey plan" and "Technical building plan". At simultaneous formation of several one-type ground areas or buildings often there is a necessity of input of a large amount of repeating data. 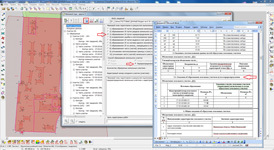 In the "Technical building plan" dialog there is implemented the possibility of forming one XML file for two and more buildings formed as a result of partitioning the existing building. To this end, into the interface there is added the processing of selected map objects - buildings. 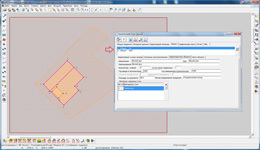 In the dialog mode, the entered data for each formed building are saved by the button "Save data for one specified object". During entering, information files and on-screen elements are automatically filled with values from semantics of all selected objects - buildings. Values of the attributes which are not supported by semantics (for example, "Material of outer walls") are stored in a special text file. 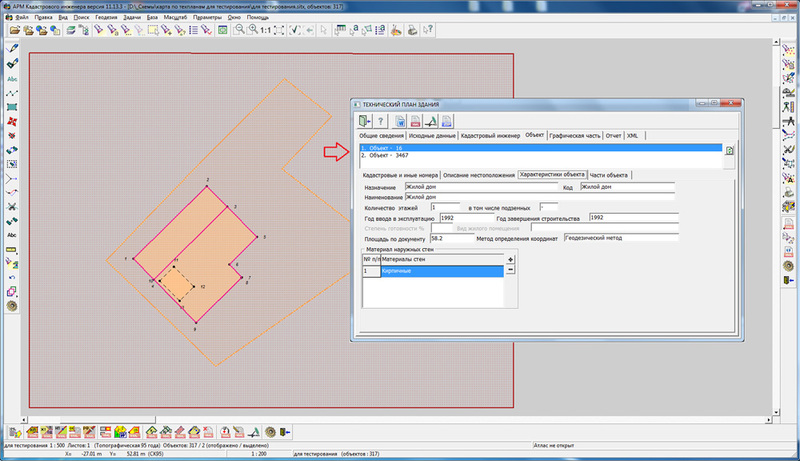 In the "Land Survey plan" dialog there is automated the input of the repeating values at forming the surveying plan concerning several simultaneously formed ground areas. For this there is added the ability to copy information about documents confirming the specified type of permitted use, the category of land and the address of the land plot into the clipboard and insert the copied values into the attributes of all formed land plots. For an exception of duplication of data input about documents confirming the certificate of geodetic instruments, at formation of the electronic XML-document and textual report there is implemented the mechanism of crossed saving the various data about documents with use of file MPP. The mode "Arrangement of plot on the cadastral plan of territory" is refined. There are added a rounding the coordinates of characteristic points to two digits after the decimal point and the sequential numbering of characteristic points for several contours of the multiplanimetric land plots. KB "Panorama" took part in work of the International Exhibition "KADEX 2016"
Representatives of KB "Panorama" took part in work of the IV International Exhibition of arms and military-technical equipment "KADEX". The event was held from 2 to 5 June 2016 in Astana on the territory of Air Base of Armed Forces of Republic of Kazakhstan. During the exhibition there were held scientific seminars on the theme "Problems and prospects of development of armaments, military and special equipment of the army of the XXI century". During the seminars the chief technologist of KB "Panorama" Alekseev Sergey had presented the report, which aroused great interest among the participants. Such software solutions as the GIS "Operator", Professional GIS "Panorama 11", GIS WebServer SE were considered. During the exhibition there were a series of business meetings of specialists of KB "Panorama" with representatives of Kazakhstan, Belarus and Russian companies, scientific and educational institutions. Work of the company's specialists at a forum was highly appreciated by its organizers. By the results of the forum, KB "Panorama" was awarded by a diploma and a medal. The forum was organized by the Ministry of Defense of the Republic of Kazakhstan, NC "Kazakhstan Engineering", "Kazspetsexport". "Kazakhstan GIS Center "- the partner of KB"Panorama" in the Kazakhstan market of geoinformation technology was the technical sponsor of an exhibition. The exhibition was attended by over 350 companies from 44 countries. The exhibition was visited by the President of Kazakhstan, as well as the Ministers of Defence of Kazakhstan and the Republic of Belarus. 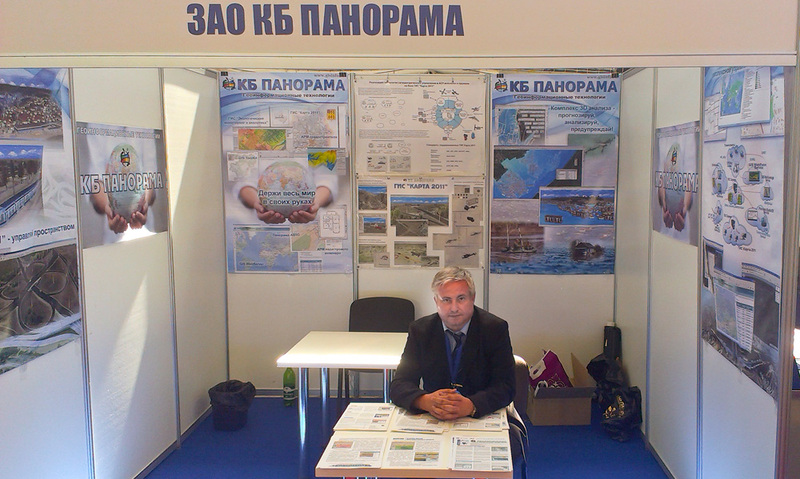 KB "Panorama" took part in work of the International Exhibition "KADEX 2016" 1 GIS "Panorama"